NXT's call-ups: The good, the bad and the maybe. It’s been over three years since WWE’s developmental territory became known as NXT. This was and still is Triple H’s pet project to produce a wrestling show under the WWE banner. This show began to feature WWE’s up and coming developmental stars and their wrestling capabilities. This was in stark contrast to the previous seasons of NXT which involved a lot of gimmicky challenges and besides the first series of ‘contestants’ and the Nexus angle, there weren’t many survivors from all the series combined. Now on the WWE network, NXT is getting plenty of attention for its quality of wrestling and has become a brand in its own right. However, there has been mixed success for the NXT call-ups to the main roster. The truth is, not every developmental star in WWE history who makes it to the main roster can succeed but with increased focus and praise for NXT, more fans are aware of the talents coming from NXT. This then means fans can become agitated when they see an NXT star achieving very little on the main roster when they were enjoying them week in, week out on NXT. There is even more clamour nowadays as many NXT stars are well known even before they join WWE and so will have a following of fans already. Since it’s inception at Full Sail University over three years ago, there have been a number of call-ups to the main roster with varying degrees of success. Some call-ups got themselves into a great position within the company (the good), some are losing every week (the bad) and others are simply in a stable condition (the maybe). I will say that while I believe some talents deserve better, I truly think on most occasions, the cream has risen to the top. I can’t yet form a strong decision on Charlotte, Becky Lynch and Sasha Banks, it is simply dependent on whether WWE keeps up its divas revolution but it is clear these are three talented female wrestlers who should be a success in WWE. It is also too early to judge Braun Strowman but being put into the Wyatt family is a decent starting point. I don’t feel Lana and Summer Rae are worth evaluating in much detail as they have spent most of their time on the main roster working in a valet role but being associated with Dolph Ziggler and Rusev is a good position for both. The Ascension were the longest reigning tag team champions in NXT. The Ascension first started out on NXT television with Konnor and ex-superstar Kenneth Cameron with an Undertaker-style vibe to their entrance (obviously not the same kind of presence as The Undertaker though. When Cameron was replaced with Viktor, The Ascension became more of a hard hitting team with plenty of intensity. 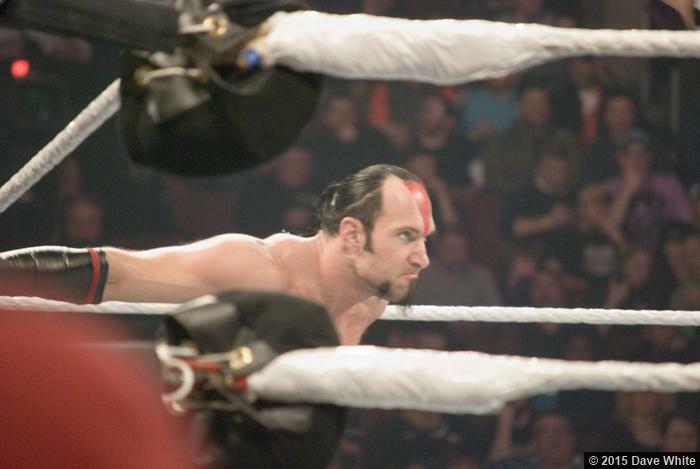 This intensity was turned up a notch when they first appeared in vignettes on Raw with their faces painted. The problem was really down to the cheesy nature of their dialogue. Instead of invoking fear, they just shouted as loud as they could and it felt like watching over-dramatic super-villains which might mean they fit in well with Stardust but for now, they’re struggling. The promos didn’t help and neither did their opponents. They debuted on Raw facing a couple of unknowns and that was the same story right up until they faced The New Age Outlaws at the Royal Rumble. The fans couldn’t take them seriously and neither could JBL as the heel commentator also criticizing The Ascension. Since The Royal Rumble, The Ascension have lost more matches than they have won and find themselves in the middle of nowhere, The Wasteland, perhaps. I would hope for their sake that their alliance with Stardust will bring them back into relevance and their over-the-top style may fit in well with the comic book theme WWE is going for with Stardust and Neville. Bo Dallas had an interesting career in NXT. Bo had started off as a face on NXT, clean cut and always smiling, the fans quickly grew tired of Bo Dallas who offered no charisma as a face. Those in charge of NXT noticed this and without changing much, they transitioned Bo to become a heel simply by being obnoxiously positive. 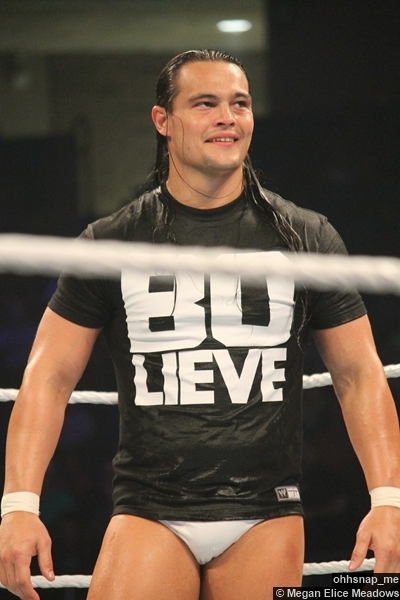 This would lead to his inspirational gimmick with his trademark “Bolieve.” Bo had vignettes before his debut regarding his inspirational nature and he would often reassert that with simple speeches on the mic as he came down to the ring. He started well and even had a ‘streak’ going which would end in the teens to R-Truth. While I know the streak was a tongue-in-cheek remark to make Bo more obnoxious but losing to R-Truth seemed to stop the wins altogether. Bo has had the privilege of being taken out by Sting, The Rock and Brock Lesnar so maybe it’s not all bad. Bo does also have age on his side to get back on track. Emma’s spell on Raw has been the most disappointing failed call-up for me. Some fans will say that her quirky, clumsy gimmick never caught on with the fans on Raw and they may be right. However, nothing was explained to them about Emma so those who never watched NXT knew nothing about her and they still don’t. Emma was popular on NXT for her gimmick but also her wrestling ability that has never really been showcased on Raw. Emma debuted from the crowd promoting the Emmalution and eventually one week got picked by Santino Marella to be his tag team partner. This pairing with Santino wasn’t necessarily a bad thing but they failed in the execution. We had an awkward romance angle between the two with barely any words spoken by Emma. Fans saw her dance to the ring and just about get in the ring. At no point did fans ever get an introduction that Emma was clumsy and quirky when she was on Raw. If Emma’s personality had been shown, they’re could have been some entertaining moments with Santino. Emma has since gone back to NXT and now her gimmick revolves around people taking her seriously. Hopefully, we will see Emma back on Raw soon with this new attitude. I wondered whether Adam Rose really should be in the ‘bad’ category in terms of what he thought he could achieve. I doubt Adam Rose thought his party posse gimmick could get him to the top of the mountain, he was simply having a lot of fun with it. For most of his time in NXT, he was Leo Kruger, a deranged South African hunter. While the gimmick was quite intriguing, it was something that we’d seen before. 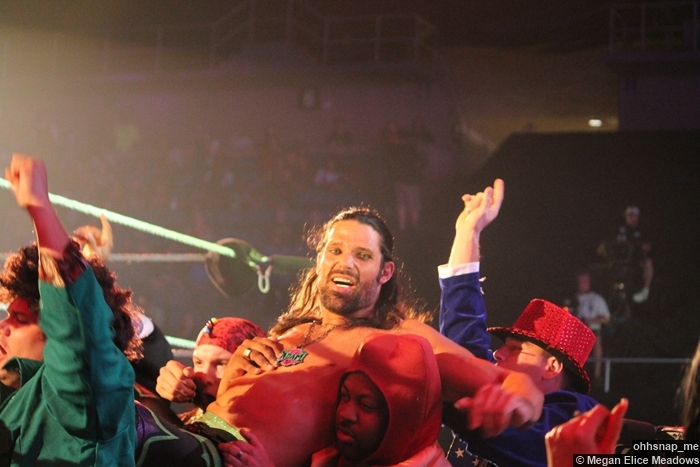 When he debuted as Adam Rose, the fans enjoyed his entrance music and his entourage with such notable characters such as Cheeseburger and The Bunny. Even though he was popular, he was never going to win the NXT title, the fans were never going to beg WWE to give him the title. The problem for Adam Rose was that the Raw crowds weren’t having fun with him. He won his matches on TV for the first few months, lost to Kane once and rarely won again and he was even overshadowed by The Bunny. Now, he has ditched the gimmick and while his new character won’t take him any further, Adam Rose strikes me as the kind of person who is simply happy to be on TV and on the main roster. The Lucha Dragons appeared on Raw the night after Wrestlemania 31 in front of a crowd who knew exactly who they were. This was Kalisto’s first appearance on Raw while Sin Cara was back as part of the team. 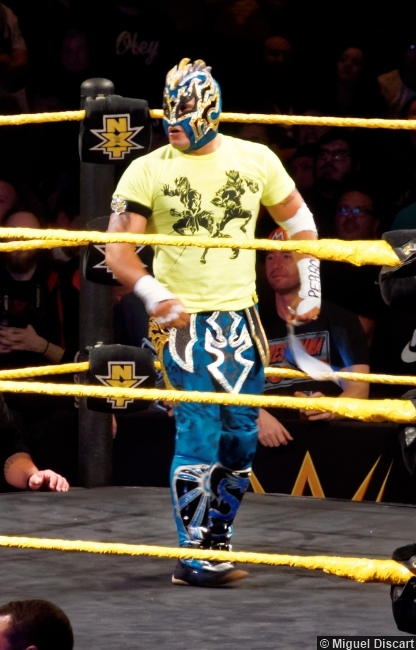 On that night and every night since then, the Lucha Dragons have been, to quote JBL, ‘fun to watch’ but like Emma, we don’t really know anything about them although to be fair, we didn’t get much of an idea on NXT. For now, they are an entertaining tag team in the ring who are winning their fair share of matches but don’t look likely to challenge for the tag title soon either. Neville is in the same boat as the Lucha Dragons. He debuted the Raw after Wrestlemania and has showcased his high flying ability but we haven’t heard much from him. While some debut and go on unbeaten runs for a while, WWE decided to showcase Neville’s talent against top superstars like Dolph Ziggler and Seth Rollins and have him lose. There’s nothing wrong with that method and it certainly didn’t hurt Neville. An unbeaten streak upon debut doesn’t usually mean too much, just like Bo Dallas. Until his feud with Stardust, Neville was pretty much showing up on Raw each week to have good matches and win his fair share of them. I hope the Stardust/Neville comic book feud continues for a while because I believe it will help the both of them. I was debating whether Kevin Owens should be in the good or the maybe. I decided that at this point in time, it’s too early to tell. Kevin Owens has had a very quick rise in WWE. He started on NXT and two months later, he was the NXT champion. Just a couple months after that, he was on the main roster straight into a US title feud with John Cena. To top it all, he beat Cena clean! Owens lost the two matches following it but all three were classics. This was at the same point where John Cena had increased the credibility of the US title and so it felt like Owens was challenging for an important title. People have their opinions about what losing a feud to John Cena will do for your career but Owens got instant heat from the feud. I would have said Owens tapping out in the final match hurt him but he was redeemed slightly by Seth Rollins also tapping out to John Cena. While Kevin Owens is not as highly featured on Raw, the important thing is is that he has a solid grounding in the midcard like Cesaro, putting on high quality matches. Now, it looks as if Owens is moving onto an Intercontinental title feud and could potentially win it. So, it’s not a bad start to Owens’ career on Raw. It seems strange that over two years since they debuted, I can’t work out how well placed the Wyatt family are on the main roster. Bray Wyatt has great presence and tremendous charisma along with sound in-ring ability. Luke Harper is probably the best of the three in the ring but can’t match Wyatt’s charisma. As for Erick Rowan, he doesn’t really offer much more than being a scary-looking big man. The reason they are a maybe because it feels like Wyatt should have reached the top by now. Bray Wyatt’s only lost feud was to John Cena and his one-off loss to The Undertaker. Other than that, he has beaten Chris Jericho, Daniel Bryan and Dean Ambrose and The Wyatt Family defeated The Shield. When the Wyatts separated, Rowan was completely lost but Luke Harper shone in matches against Dolph Ziggler for the Intercontinental title and Wyatt continued as normal but with less back-up. 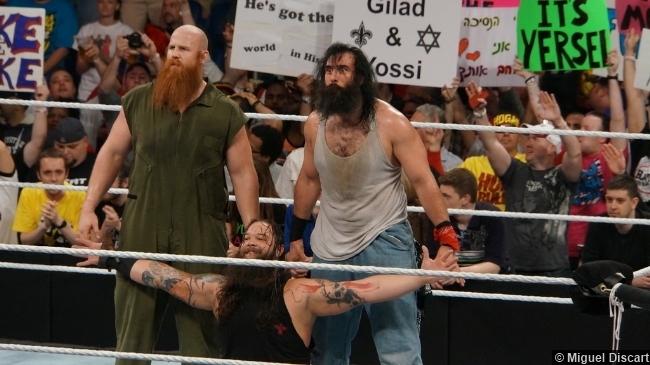 It feels as though the Wyatt family’s success has gone up and down without them losing too many matches. Big E and Xavier Woods had differing levels of success on their Raw debuts. Big E debuted as Dolph Ziggler’s heavy and then went on to have a reasonably successful Intercontinental title reign before being lost in the midcard shuffle. Xavier Woods was originally mentioned in a storyline with the Big Show and then we never heard about it again. 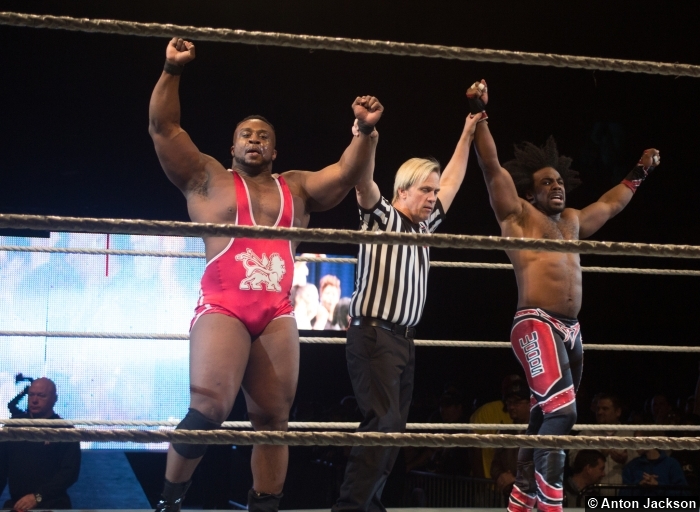 Instead, Xavier Woods debuted unannounced accompanying R-Truth to the ring. On NXT, Woods was funky and it made sense for him to feud with the Funkasaurus Brodus Clay because he was a better dancer than him. However, Woods got destroyed every time he faced Clay and proceeded to lose every week. It wasn’t until WWE decided to form the stable of Kofi Kingston, Xavier Woods and Big E that Woods and Big E got a chance for more television exposure. There was a lot of mystery surrounding the stable and what its premise would be. In the end, we got The New Day. They came out smiling and clapping, pleading the WWE universe to clap along to show their support. The fans didn’t want to cheer for New Day so WWE slowly began to make New Day’s positivity more obnoxious and play on the fans’ hatred. They’ve garnered so much heat that they are now one of the hottest entities in WWE. When you win the Divas title on your Raw debut, you’d think there was no doubt Paige would have a good start going from NXT to Raw. Paige had already impressed on NXT and she was rewarded by defeating AJ for the title on her first night on Raw. However, winning the title wasn’t too helpful for Paige in her early months. Paige had been on NXT as the Anti-Diva with a brash attitude yet she debuted on Raw acting kind to AJ and being humbled by her presence. In her first reign as champion, Paige simply won matches. She didn’t say much, she got in the ring, performed well and left. It wasn’t until AJ returned that we finally saw some fire from Paige. AJ returned to win the title back which angered Paige and made her become aggressive towards AJ in a feud where the title would switch back and forth one more time each. However, after that, Paige faded away for a while until the Bellas took the title. All of a sudden, the bad blood between Paige and AJ was forgotten and they teamed up at Wrestlemania and Paige was a face again. The only difference this time was that Paige kept her more fiery attitude which helped to connect with the fans a bit more. She is now the apparent leader of Team PCB and will hope for many successes in the future along with her fellow NXT call-ups involved in the Divas Revolution. To be honest, on NXT, Rusev wasn’t very interesting. He was just there to ‘crush’ people. Then, his first few months on Raw consisted of a Bulgarian crushing people with Lana by his side. This wasn’t really going anywhere. So, WWE went back to the ‘evil foreigner’ route to give Rusev more heat by portraying him as an adopted son of Russia when tensions between them and the USA had increased in recent times. Now, he was crushing people and telling the crowd that America sucked. As I mentioned earlier, many people have their opinions about the effects of a John Cena feud but, in truth, that was his only memorable feud during this period although his feud with Jack Swagger had its moments. Since reverting back to a Bulgarian, Rusev has mixed good in-ring displays against the likes of Cesaro, Owens and Ziggler with an entertaining dead-pan delivery of lines when it comes to insulting Dolph Ziggler and Lana.Rusev has that solid foundation of relevance amongst the WWE fans without having to resort to cheap insults about America and its citizens. Rusev has gained more personality outside of the ring without sacrificing his powerful in-ring displays. Many had pictured Rusev to end up like Vladimir Kozlov once his unbeaten streak but Rusev can still be taken seriously and be entertaining at the same time. In truth, there could be a whole article just on The Shield’s impact in WWE so I’ll keep the overall summary short. Dean Ambrose, Seth Rollins and Roman Reigns debuted as The Shield at Survivor Series 2013 interfering in the WWE title triple threat match. A month later, they were in a six-man TLC tag match which stole the show. 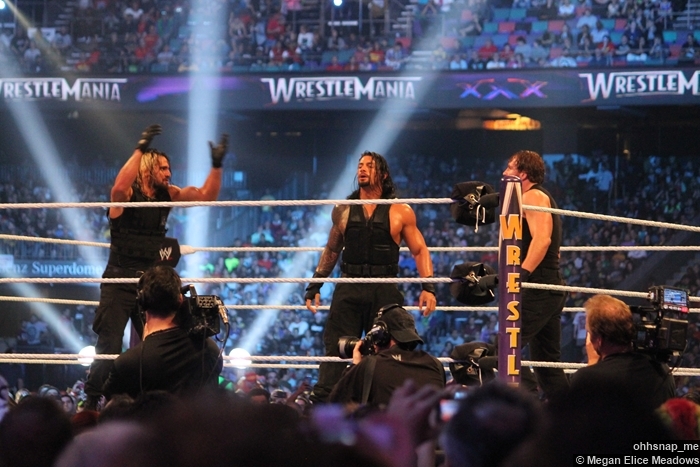 Reigns brought the power, Rollins brought the speed and Ambrose brought the technical ability. Their time in The Shield put each member on a good footing for a solo career afterwards. I would say that Dean Ambrose did the most to gain his own identity following the end of The Shield. Referred to as the Lunatic Fringe, Ambrose presented himself as a simple man with an unhinged side. This was made immediately clear from his feud with Seth Rollins after The Shield broke up. The pair had quality matches together with Ambrose taking any route to get his hands on Rollins and was prepared to do anything to hurt Seth Rollins even at his own expense. 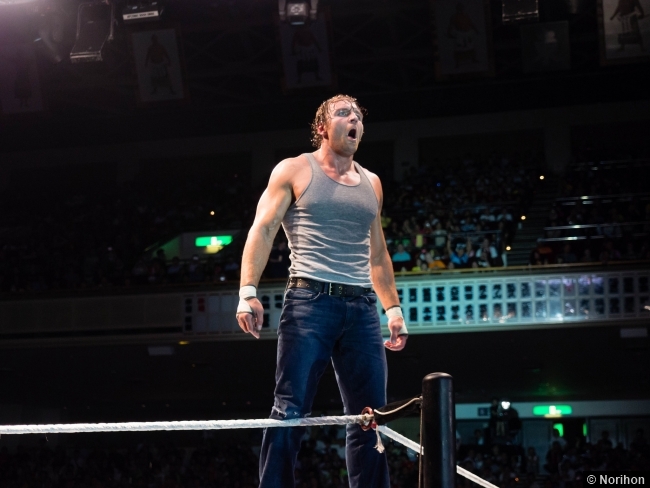 With The Authority as Rollins’ back-up, Ambrose was the perfect anti-hero to stand up to them. Ambrose then feuded with Bray Wyatt which should have helped both men but probably didn’t, certainly not Ambrose. In a series of matches, Ambrose’s only win against Wyatt didn’t happen on Raw or a PPV. Since then, Ambrose has been involved in the Intercontinental title picture without winning it and then suddenly having another feud with Rollins, this time for the title. Ambrose and Rollins were in the main event of Money in the Bank in a ladder match but by the time Battleground came around, Ambrose wasn’t on the card at all. He is now paired back with Reigns against the Wyatts again so it can’t help but feel like a step backwards. That’s no disrespect to Roman Reigns. In fact, Roman would probably want to be back on his own as well. Reigns was always billed as the muscle of The Shield and though he wasn’t as technically gifted as the other two, his high impact moves got the crowd on their feet. When The Shield disbanded, nothing changed about Roman Reigns. He didn’t seem particularly upset at Rollins for betraying himself and Ambrose and Reigns came out to the same entrance music and came down the ramp. 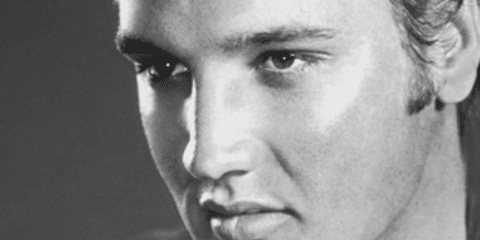 Even to date, his singles career is a strange story. He had a match with Randy Orton at Summerslam before being injured until December, he returned to win the Slammy for Superstar of the Year, curiously enough. While fans were behind Roman, he hadn’t really done enough to gain unwavering support of the fans with a lack of high profile singles matches and not much mic work. Then, of course, was the infamous 2015 Royal Rumble. The fans were already riled by an early Daniel Bryan elimination and the rather tame eliminations of Ambrose, Ziggler and Wyatt at the hands of Kane and the Big Show. When Reigns was left with those two, the fans knew they was only one winner and they weren’t happy. Due to the injury, Reigns hadn’t had a lot of time to be built up for the Royal Rumble but it didn’t stop WWE going through with it. Many people felt Roman wasn’t ready and despite a good match against Brock Lesnar at Wrestlemania, I would still agree. Reigns will never be as technically gifted as Ambrose and Rollins but that won’t prevent him putting on entertaining matches and won’t stop him potentially main-eventing in the future. The problem was that Reigns, as a character, wasn’t ready. Since Wrestlemania, I have seen vast improvements in Reigns’ matches but the problem is that this should have been occurring first to then build him up to the main event. 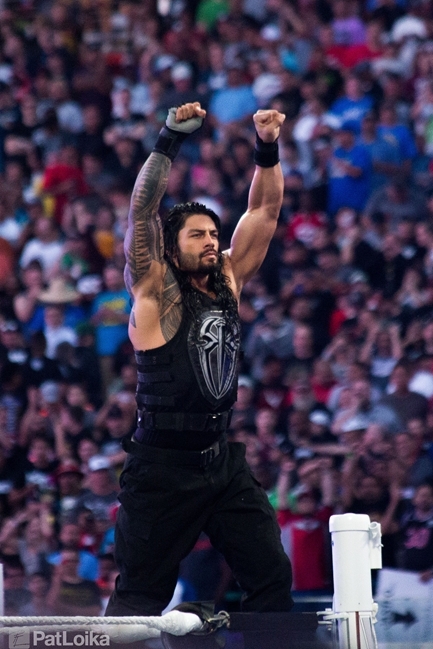 The backlash from fans meant that WWE had to bring Roman Reigns down in the pecking order just to build him back up. I put money on Reigns recovering but he has certainly been hindered by his success. Seth Rollins is the ultimate success story of NXT. He was the first NXT champion and, as mentioned, his association as part of The Shield gave him a very good start in WWE. That got even better for him when he joined forces with The Authority. Turning his back on The Shield was cause enough for fans to boo him but aligning himself with HHH by doing so meant that everybody was bound to react. He is a rare heel in the sense that he can get everybody booing him, even the fans who appreciate that he is a great in-ring competitor. The feud with Dean Ambrose increased Ambrose’s popularity and increased the fans disdain of Seth Rollins particularly when Rollins won Money in the Bank at the expense of Ambrose. During his time as Mr Money in the Bank, Rollins had great matches with Dean Ambrose, Dolph Ziggler and John Cena. However, the Triple Threat match at the Royal Rumble between Rollins, Cena and Lesnar showed that Rollins belonged in the main event. His Wrestlemania feud with Randy Orton was good but ultimately was overshadowed by the end of the night with Rollins cashing in and winning the championship in the main event of Wrestlemania. This was an historic moment that genuinely gave me goosebumps and capped off a very memorable Wrestlemania. Rollins has held the title since then and continues to perform at the very top level in the ring. Rollins has the ability and the arrogance to stay at the top for a long time.